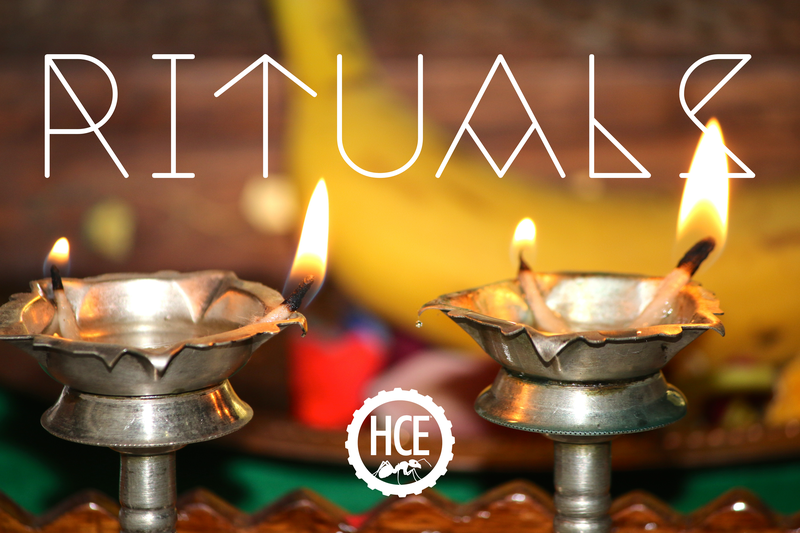 The editors at Here Come Everyone magazine (HCE) are seeking submissions for our upcoming Rituals Issue. We’re a literary magazine of short fiction, poetry, articles and artwork based around topical and interesting themes. HCE aims to bring together a network of artists, writers and thinkers to create new and innovative content, as well as carry out community creative writing projects. Our team strives to make each magazine an open and accessible platform for readers and contributors. We encourage bold/striking interpretations of the theme. If your link to rituals isn’t self-evident, we advise you to include a few lines in your author bio to provide context. Poetry: you may submit up to three poems of no longer than 30 lines each. Fiction: please submit only one piece per issue; stories may be up to 2,000 words. Non-fiction: please submit only one piece per issue; articles may be up to 1,500 words. Please see our submissions guidelines for full details. Work must be sent via the Submittable button on our website; stuff we receive via email will not be accepted. Any Word or .doc.x format is fine, but no PDFs. For submissions of artwork, please ensure your files are of sufficient image size and hi-res, otherwise they cannot be used. 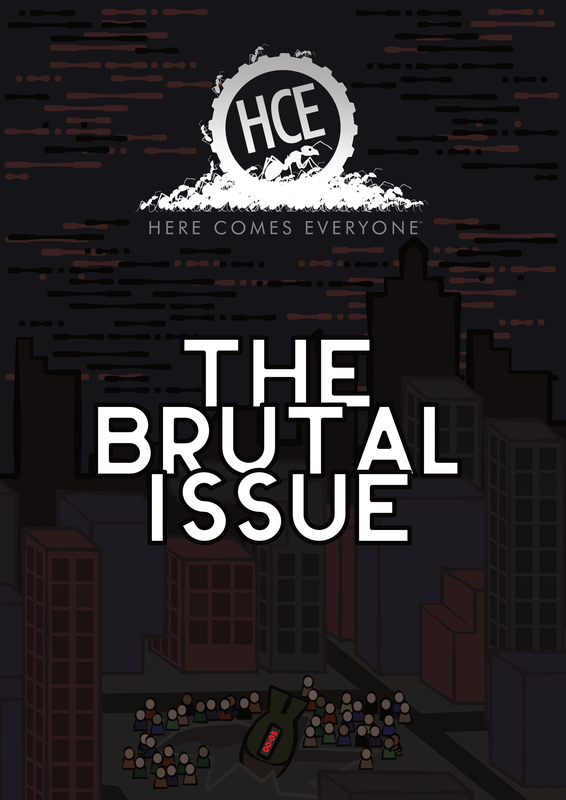 To get an idea of what HCE is looking for, you can check out our recent release: The Brutal Issue – now available for purchase from our shop! Full of short stories and flash fiction, plus art, poetry and other writing. ← You’ve read Bunbury, now listen to us!